Fragola -8 A-N Straight x 9...se Assembly, Aluminum Nut, 48"
Automobile safety is a critical issue, given the high volume of cars on American roads. Most recently, flawed airbags manufactured by Takata have tragically led to 10 deaths and more than 100 injuries in the United States alone. 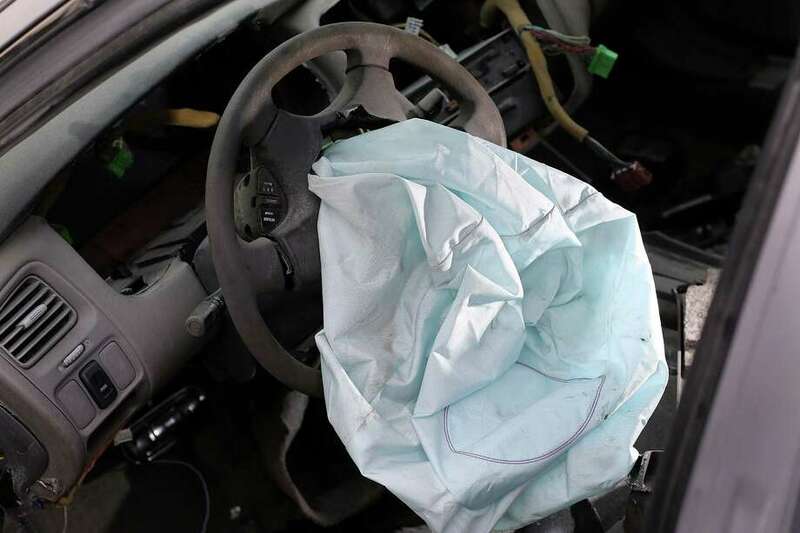 These flawed airbags have resulted in the largest automobile recall in U.S. history. This historic recall has affected roughly 60 million cars in the U.S. This safety defect hit home recently when Huma Hanif, a 17-year-old girl from Richmond, lost her life in an otherwise survivable crash because of a defective airbag.